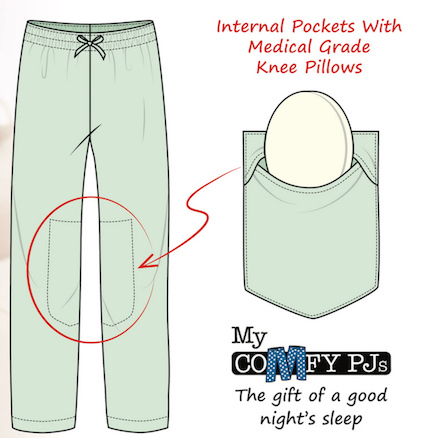 My Comfy PJs is an Australian-owned family company. Our mission is to make it easier for you to get the sleep you need, even if you have sore knees or lower back pain. 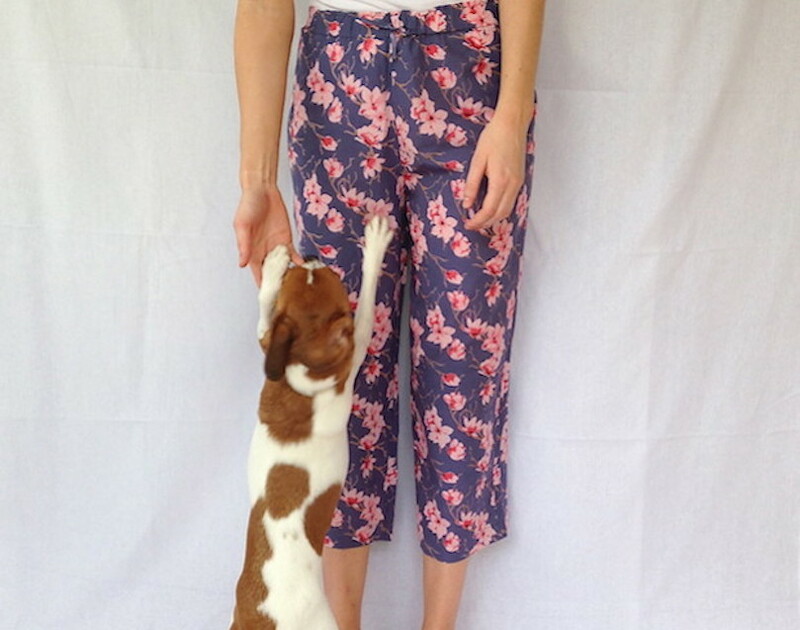 My Comfy Maternity PJs are made with 100% Organic Fairtrade Cotton and we have a Fairtrade ANZ licence (FLO ID 33285). A growing number of health professionals are recommending our quality products. We invite you to purchase from our website and become part of our community on Facebook, Pinterest and Instagram.